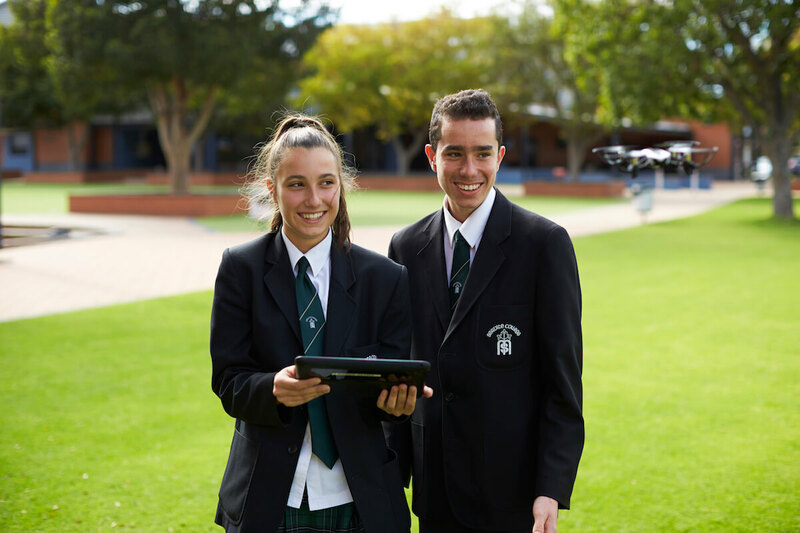 If you have forgotten your Username or Password, please email the ICT team helpdesk@servite.wa.edu.au with your Child's Full Name. Please ensure that you use the email address that is registered with Servile College otherwise the email will be sent to the email address the school has on record. You will receive an email that provides your Username and Password ​to login to SEQTA Engage - Parent/Guardian Portal.